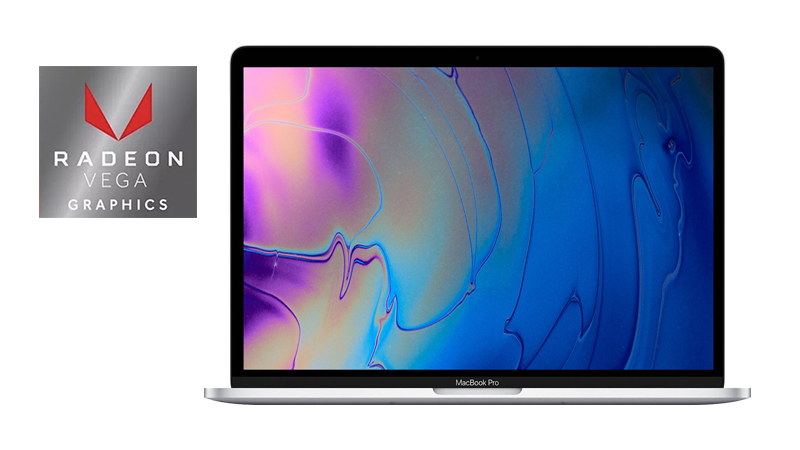 Enjoy 5% off the most powerful MacBook Pro ever leased. This offer is only available for a limited time & whilst stock lasts. Lease yourself an amazing deal & some amazing hardware today. The Iconic Touch Bar Apple MacBook Pro 15″ just got better. 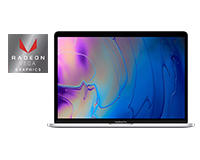 With the all-new Radeon Pro Vega 20 dedicated GPU, 32GB RAM & Six-Core i9 processing you’re leasing THE most powerful MacBook Pro ever. Capable of handling more than ever before, faster than ever before.